David Whitley no ha sido confirmado para su cargo de Secretario de Estado al que fue postulado por el gobernador Gregg Abbott. The nomination of Texas' embattled secretary of state is advancing a day after a federal judge blamed him for wrongly questioning the U.S. citizenship of tens of thousands of voters. A Senate committee voted 4-3 along party lines Thursday to send Secretary of State David Whitley's nomination to the full chamber. But Democrats have signaled they have enough to votes to ultimately reject Republican Gov. Greg Abbott's choice for chief elections officer. 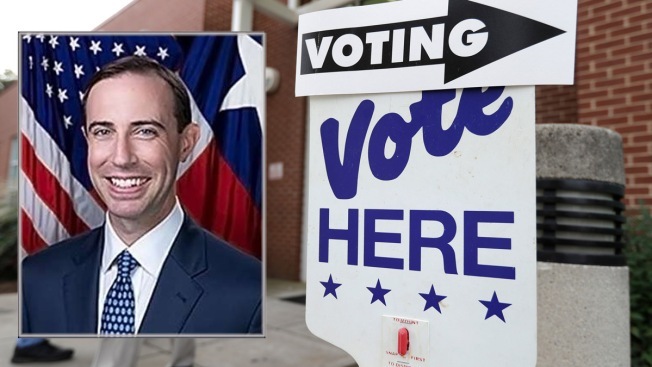 Whitley's future has been in jeopardy since his office released a deeply flawed list of 98,000 registered voters identified as potential non-citizens. The list stoked Republican claims of potential voter fraud but failed to exclude scores of naturalized U.S. citizens. A federal judge Wednesday ruled that Whitley "created this mess" and blocked the removal of any registered voters.